We have been growing strawberries at the Belleville farm for over 50 years. Throughout the years, our family has developed signature recipes that have became spring time traditions in our family. Now we'd like to pass them on to your family. Using a potato masher, crush one pint of berries in a saucepan. In a bowl, combine sugar and cornstarch; add to berries. Cook, stirring until thickened and clear. Add lemon juice. Cool. Cut remaining pint of berries in halves and add to mixture. 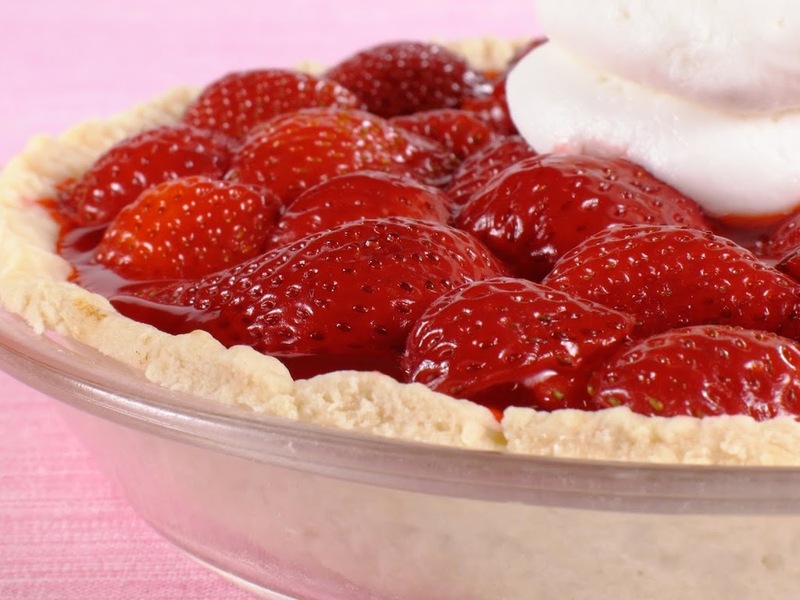 Pour into pie shell and chill. Top with whipped cream and serve. Place 1 quart strawberries in blender or food processor. Cover and process until smooth. Combine lemon juice and sugar in a pitcher, stir until sugar is dissolved. Add strawberry puree, stirring well. Stir in club soda just before serving. Serve over ice. Garnish each glass with a fresh strawberry. Place whole strawberries in a large kettle. Sprinkle sugar and let stand for 3 or 4 hours. Bring slowly to a boil, stirring occasionally until sugar dissolves. Add lemon juice. Boil rapidly until thick, about 20 minutes. Ladle immediately into sterilized jelly jars. Fill to 1/8 inch of top. Screw caps on evenly and tightly. Invert for a few seconds and stand upright to cool. Make about four 8 oz. jars.